A low-level office worker learns that there might be more opportunities for advancement than she once thought — but at what cost? Darusha Wehm is originally from Canada, but currently lives in Wellington, New Zealand after spending the past several years sailing around the Pacific. 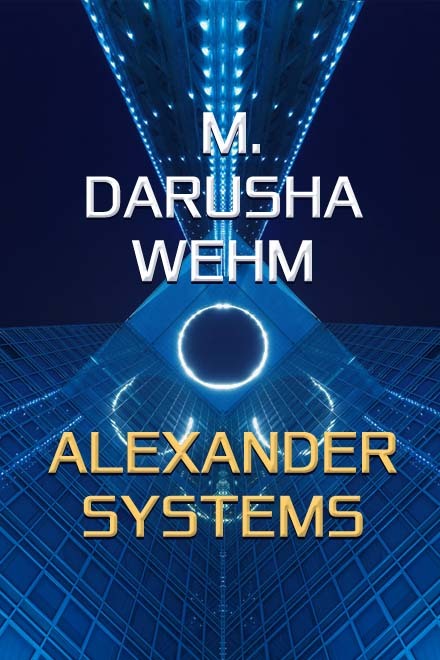 As M. Darusha Wehm, she’s published five science fiction novels and many short stories. Without the M. she writes mainstream fiction, including the Devi Jones’ Locker series.